Our teams across Australia, China and South East Asia are hand-picked, carefully curated with industry leaders, up and comers, quiet achievers and award-winning strategists and creators. Celebrating the individuality of our people, we form successful and thriving environments. And whilst our teams are made up of planners, landscape architects, urban designers, and engagement specialists, they are people and place users too. As such we don’t separate ourselves from this. We embrace it, to inform the delivery of true places for people, and create better futures as a result. Want to join the Place Design Group team? See our Careers Section here. 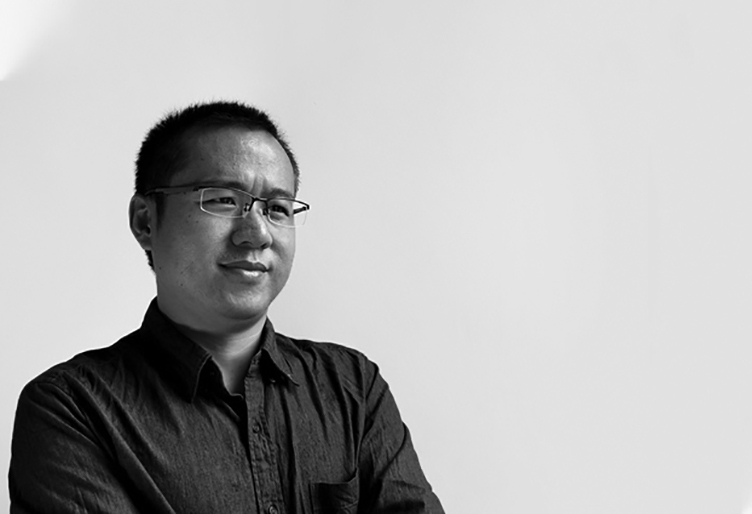 Alex brings over 6 years’ experience working as a landscape architect in Beijing, Canberra, and most recently in Brisbane. His extensive project experience includes both small and large scale projects ranging across residential, public realm, parks and open spaces and commercial sectors. Involved from concept stage through to detailed design, Alex combines solution-based project background research with his broad international experience to provide clients with innovative, forward thinking design outcomes. Alexandra is a young and passionate landscape architect with a key interest in urban public space design and infrastructural projects that generate a shift towards integrated pedestrian and ecological focused landscapes. During her studies Alexandra undertook extracurricular research projects to further develop her knowledge in landscape structures, and has continued to provide research assistance alongside full time employment. Involved in both small and large scale commercial and residential projects across both private and public sectors, Alexandra has gained experience from concept design through to detailed design documentation. Alvin brings over 20 years’ experience working on a range of landscape and urban design, city planning and transport infrastructure projects in the UK and Australia. With a diverse professional and geographical background, Alvin has developed a broad, flexible approach to his work. He understands the bigger picture and how projects relate to strategic planning and policies at a city or regional level, and also how places must be designed to meet community needs. 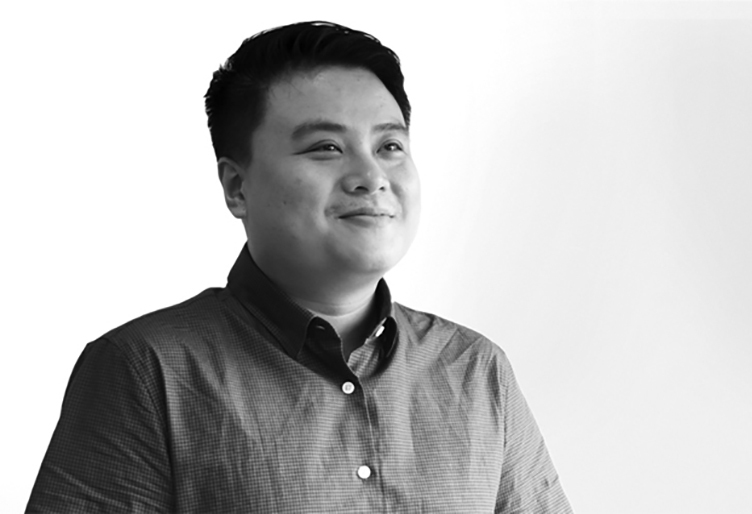 Alvin’s work across playgrounds, public squares or foreshores and all the different types of spaces, reflects his passion for design, and more specifically, designing places for people to enjoy that genuinely makes their lives better. Andrew has more than 30 years design experience, and demonstrates his passion for the ‘bits beyond the buildings’, drawing inspiration from his international experience, nature and the world in which we live. Andrew has been fortunate to work in numerous countries on a range of projects. From new town developments to small lot housing and courtyard design, large scale urban schemes, high end resorts, theme parks, civic space and beyond. Regardless of the project, all share a common thread – the desire to see the best design outcome. Andrew believes the integration of our works with the natural systems is a shared responsibility that is a given, as good design transcends the fashion of the moment. Design challenges are what make Andrew tick; finding the answer that works for the client and ultimately the end user. It is the satisfaction that comes from this that drags Andrew from the beach – most days. With a passion for inclusive design and a background specialising in play space design, Baz is an advocate for the profession of Landscape Architecture as a catalyst for positive social change and a key contributor to community cohesiveness. With over 9 years of local and international experience, Baz has delivered a diverse portfolio of landscape projects in Australia, ranging in scale from open space and recreational planning strategies for entire new suburbs, through to the detailed design of commercial centres, UNESCO world heritage parks and all-abilities play spaces. As Project Manager within Place Design Group, Baz brings his approachable nature and clear communication style to every project. Combined with strong creative and technical skills, financial and project management capabilities, Baz is proficient in leading highly skilled teams to ensure complex design projects are delivered with innovation, on time and to budget. 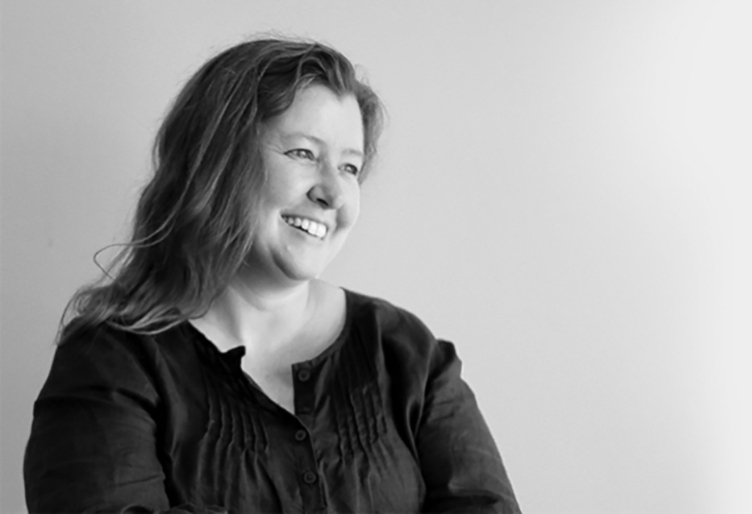 With over 20 years’ experience as a landscape architect across Australia and internationally, Cathy brings an unrivalled wealth of knowledge, passion and problem-solving prowess to every project. Some often argue Cathy has a crystal ball, however it’s her ability to integrate her strong background in construction techniques and engineering principles into her design concepts that deliver built outcomes that often exceed client outcomes. Through her broad perspective on potential design outcomes that consider both the cultural and environmental fabric of a site, combined with strong communication skills and consultant coordination, Cathy guides her team to produce designs that create a true sense of place for the end user, while simultaneously satisfying statutory requirements – magic! Cliff’s design focus is centred on a passion for understanding why successful places work and recognising the importance of each location’s unique context. With 15 years of experience in the development industry, and extensive master planning knowledge in a wide variety of residential and mixed use contexts, Cliff has played an integral role in the design and planning of successful communities in Australia and overseas including North America, the Middle East and New Zealand. Cliff has delivered cohesive urban design solutions for complex projects, working as a key contributor within multidisciplinary teams. He has also been involved in the strategic positioning of projects and the negotiation of key issues with stakeholders, providing Cliff with an excellent understanding of the design and development process, providing initiative, creative thinking and commercial awareness. A passionate designer inspired by the need to create great places. Dan’s approach to design is and will invoke a positive response from society for the greater good for all. Experienced in small boutique projects to developments on a district scale. Dan is driven to help create great destinations. Originally from the UK Dan’s past experience has been largely based in the Arab Emirates, pushing the boundaries of design, innovation and developing unique content. In recent years Dan functioned as both consultant and client, working in a small design studio for a large developer and leading special projects from art installations, branding, public activations, hotels and resorts, themed landscapes and new urban centres. Practicing proficiency in creating quality design to budget with a high visual and emotional content, this exposure has provided Dan with a true sense of the fundamentals in creating great places. 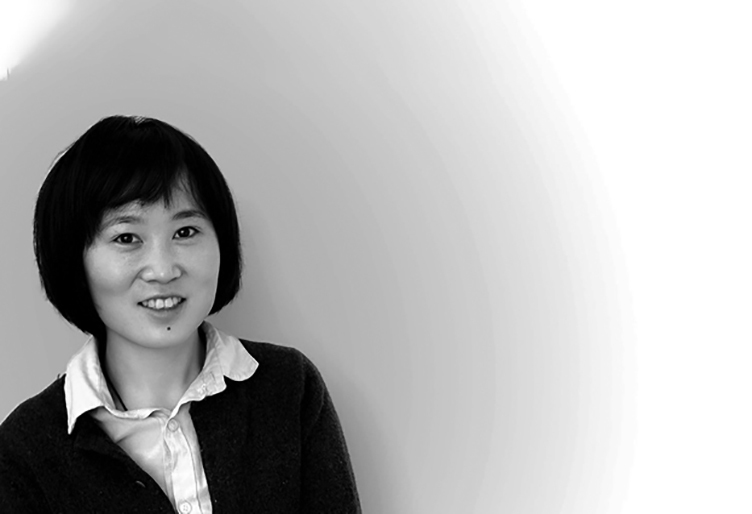 Echo has experience on a wide variety of notable landscape projects and has both lived and worked in China and Australia. Professionally, Echo thrives on being part of a team of passionate designers, creating spaces and places for the masses. Her ability to work within strict project boundaries and timeframes, while finding ways to expand opportunities for the projects she works on, has added great value to her work outputs. Highly proficient in AutoCAD, SketchUp and Photoshop, InDesign and Grasshopper Echo’s creative nature and eye for detail allows her to leverage her skillset to deliver the best possible project outcomes for clients. With over three years’ experience as a Landscape Architect, Georgia has worked on a number of projects with Place Design Group including Dence Park Masterplan and Maxwell Creek Oval. Georgia’s knowledge and skills in the use of AutoCAD, Indesign and Photoshop, highlight her eye for detail and delivering high quality project work. Experienced in a wide range of projects from play spaces, urban parks, road infrastructure through to historically significant sites, Georgia is particularly passionate about planting design and the value planting as an element in the landscape is a variable unique to the profession. developments, schools, aged care developments and public open space networks. Hywel possess local knowledge, experience, and understanding of what it takes to design, deliver, and establish sustainable landscape development works to projects across Townsville and North Queensland generally. Qualified in ecology and landscape architecture after studying in Chile, Javi brings extensive knowledge in design and execution of botanical and themed gardens. Influenced by her passion and education in conservation and ecology, Javi has ex­perience in government projects across Australia and internationally with a specific focus on the strong social connection between humans and the environment. Javi is also passionate about furthering her knowledge and implementation of soft landscape design and how planting can influence presentation and visual impact of landscape projects generally. Jessica has worked in the landscape industry for over 20 years with a focus on drafting and technical support. Jessica has gained experience working on a range of government, commercial and residential projects in North Queensland, Fiji and China. Jessica’s role as Senior Landscape Technician extends to assisting all aspects of project management as well as maintaining quality control across all project deliverables. Jessica is proficient in all graphics software packages including AutoCAD, Civil 3D, MS Office and Adobe Suite. Jessica’s role is critical in the production of landscape analysis documentation, conceptual and presentation material, and construction documentation. Since graduating university in 2018, Kassie has taken on the role of Graduate Landscape Architect with Place Design Group. While not one to boast about her achievements, Kassie was a top performing student, named on the Faculty of Built Environment Dean’s Merit List. While studying, she worked on a range of projects including plazas, public playgrounds, parks, residential communities, and road infrastructure, assisting in completion of illustrative plans and construction documentation. Passionate about designing highly functional and quality spaces for the communities that use them, Kassie’s eye for detail and graphic ability to visualise spaces from render to detailed construction documentation is a valuable strength in Place Design Group’s land­scape architecture capability. Kassie is also a member of AILA Fresh NSW and actively engages with industry events. Place Design Group has a permanent role available for an experienced Landscape Architect to join our team based in our Gold Coast office. Place Design Group has a permanent role available for a Landscape Architect to join our team based in our Townsville office. Place Design Group has a permanent role available for an experienced Landscape Architect to join our team based in our Brisbane office.